The feature film directorial debut of Ginny Mohler and Lydia Dean Pilcher has been announced as a special premiere at this year's Tribeca Film Festival, hosted by the Tribeca Film Institute and Alfred P. Sloan Foundation. 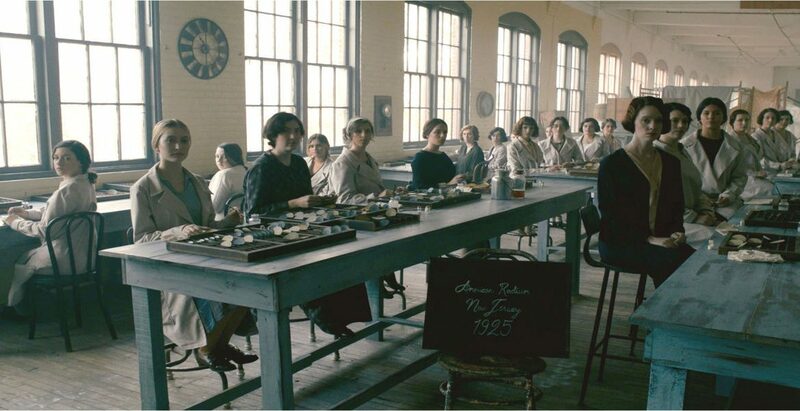 Radium Girls film tells the story of girls who work in radium factors in the 1910s and 20s, licking their radium paint brushes to create the perfect point. 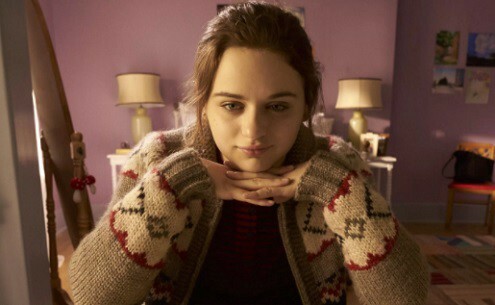 Actors Joey King and Abby Quinn play two sisters who learned, only after succumbing to cancer, of the poison they'd been exposed to. Based on a true story, NYU graduate Ginny Mohler co-wrote the screenplay Britney Shaw, and co-directs with Pilcher, who also co-produced. The film previously received funding from the Alfred P. Sloan Foundation as receive of the 2013 feature Film recipient from New York University. While this is Pilcher's first directorial work, she's had a long experience as a producer of films including The Immortal Life of Henrietta Lacks, Queen of Katwa, The Lunchbox, and Amelia. Mohler, Pilcher, King, and EPA executive Betsy Southerland, PhD will take part in a Q&A after the April 27 premiere. The film is co-produced by Willette Klausner, Harriet Leve, Jayne Baron Sherman, Lily Tomlin and Jane Wagner. The premiere will follow the 2018 Sloan Screenplay Reading on Saturday, April 21 for the 2018 TFI Sloan Filmmaker Fund Grant Recipients. The two winners of this annual grant ($75,000) will read selected scenes from their screenplays. Gillian Weeks will present scenes from her screenplay The New Miracle, about the first test-tube baby. Ruth Greenberg will present scenes from her screenplay The Spark (to be directed by Eva Weber and produced by Sophie Vickers), the story of a woman in India "trapped between her new life as the only woman trainee at the local energy company and her past as an electricity thief. Drawn into an escalating spiral of corruption, bribes, and theft, she has to determine her own path to power." Tickets and passes to the Tribeca Film Festival can be purchases through the festival website. The festival will begin April 18th with the opening night film Love, Gilda and runs through April 29th.